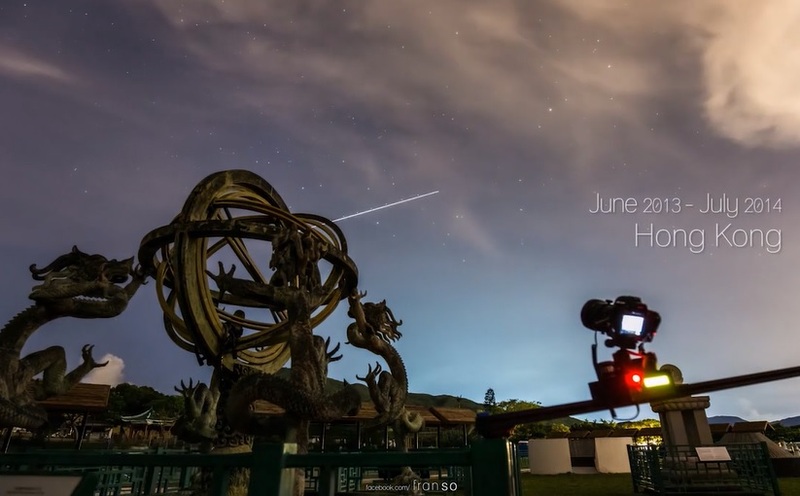 “Between Heaven And Earth” is a Cinematic Time-Lapse Short Film In China Directed By Henry Jun Wah Lee. “Between heaven and earth exists all living things. 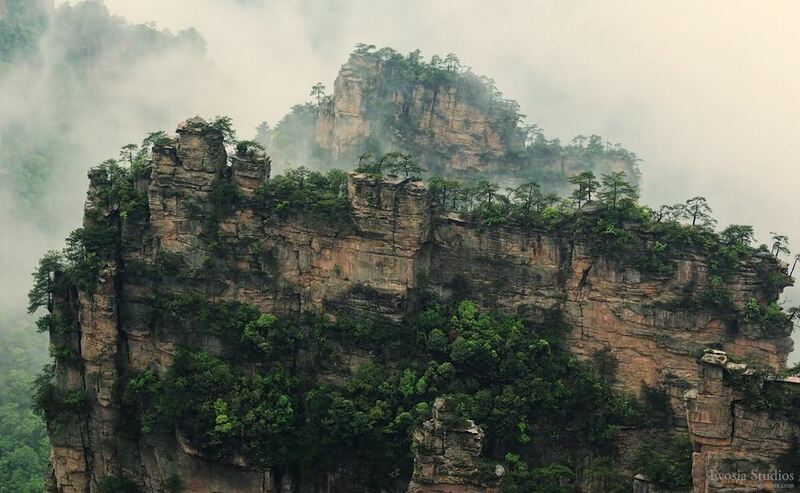 Natural forces like light, wind, heat, cold, and water shape our existence just as they have the breathtaking landscapes in China’s Zhangjiajie National Forest. 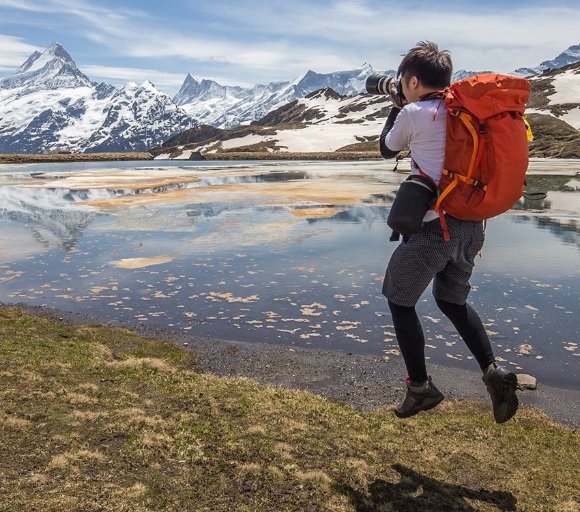 “Over the past year, I have been to places away from the hustle and bustle city and taken pictures of Hong Kong’s natural scenery, the pure, natural side of Hong Kong. 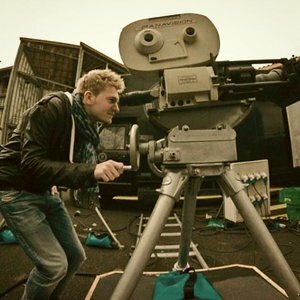 These thousands of pictures have been turned into this time lapse video. I want to show that we can still find these amazing natural scenery such as sunrise, sunset, starry nights and even clouds in our Hong Kong. Sadly, upon the increasing demands of urban developments, it would be a question of seeing such beautiful natural scenery of Hong Kong in the future. 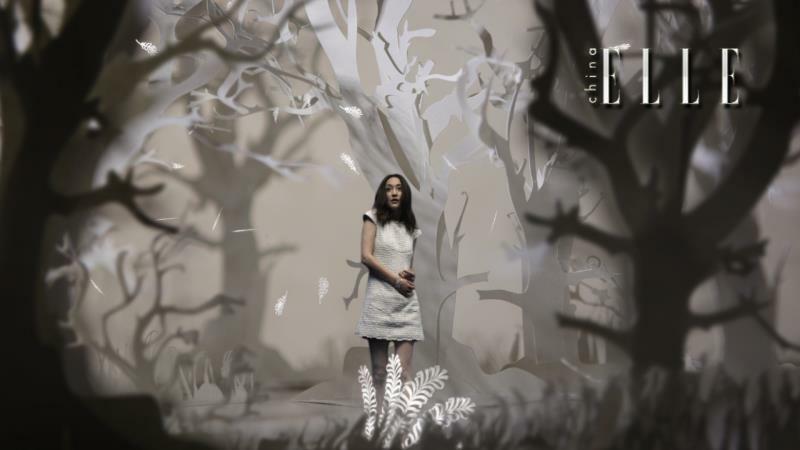 “A Journey to Wonderland” is a cinematic creative short film for ELLE Magazine directed by Davy and Kristin McGuire. For the 25th anniversary of ELLE Magazine China Davy & Kristin McGuire were commissioned to design and direct a short film featuring the leading Chinese actress Xhou Zun wearing Chanel outfits and jewelry. The film was created as a digital accompaniment of a special editorial for ELLE China‘s iPad edition. A Journey to Wonderland follows a young girl‘s dream into the magical world of a story book in which she travels through film sets made of paper and diamonds. The girl gets lost in an enchanted forest, she sails the sea in an ornate paper gondola and when she reaches the shore she catches sight of a beautiful, abandoned mansion. As she dares to enter its secret halls the girl finds a precious diamantine lion that will bring her luck when she wakes up from her dream.